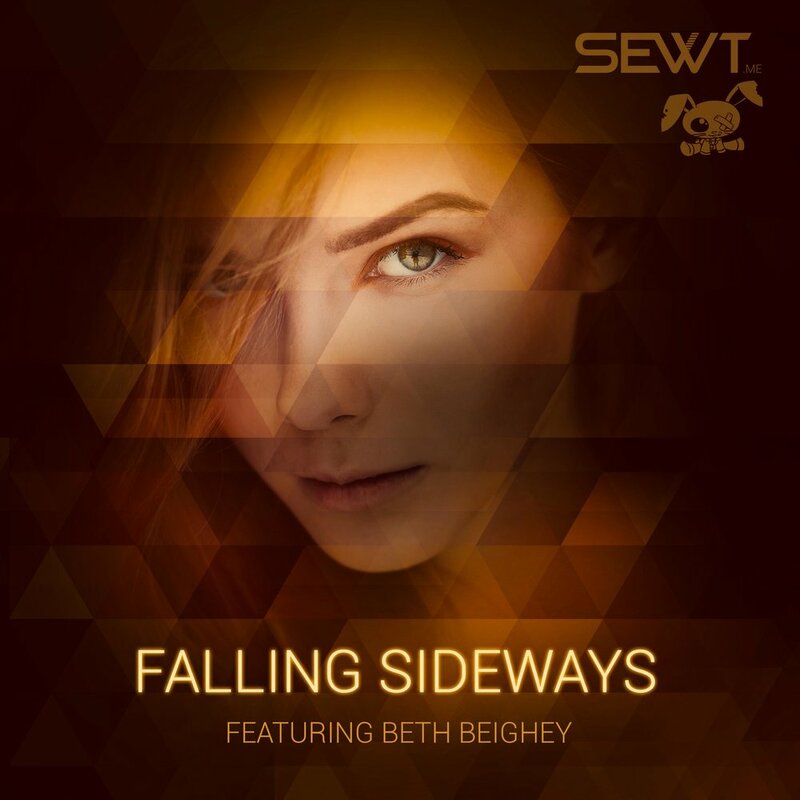 Falling sideways (feels like flying) is the first single produced by SEWT, and we are extremely proud to have a singer as talented as Beth giving us the honor to perform it. The song conveys a strong message about an emancipated women feeling fine with not being too attached to anyone while still enjoying her life. Beth is a singer/songwriter whose honest lyrics and powerful voice are the driving force behind her artistry. Beighey has called Nashville home for 5 years and has been privileged to perform in some of the most famous venues all over the USA. When Beth and SEWT met early 2018 at one of Beth's performances. Already in their first discussion it became clear that teaming up for a production could yield very interesting outcomes. "Falling sideways" is the result of this coincidental meeting. Find out more about Beth - a US place 22 iTunes charts singer - and her performances here.  Based in Zurich Switzerland, SEWT is a production label founded by Philip Meier which is focusing on talents in the pop, dance and rock genre. While we manage an international appearance, we also feature titles close to our roots in the German speaking Geography. While the SEWT label itself is fairly new, the team behind it featured and produced dozens of hits positioned in the European charts. We produce in our two studios in and around Zurich.